Driving Directions: Take Exit 7 off Rte. 90 (Mass Turnpike). Bear Right after Toll onto Center St. Stay straight on Center St. for one mile. 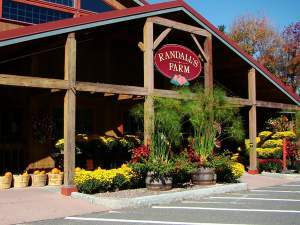 Randall’s Farm and Greenhouse will be on your left.